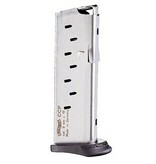 Replacement magazine for Walther CCP 9mm handgun. 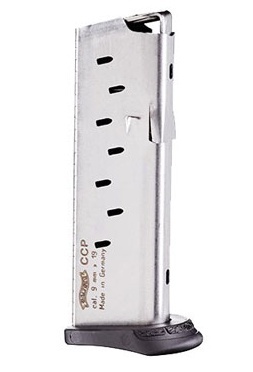 The Walther CCP 9mm Eight-Round magazine is a factory-replacement magazine for your Walther CCP 9mm handgun. Stainless steel finish offers long-lasting performance. Eight-round capacity.